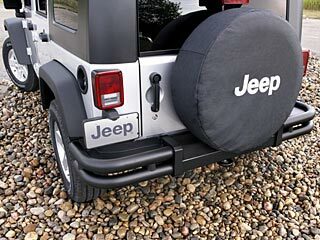 Add a rugged, off-road look to your Jeep Wrangler with a tubular rear bumper from Mopar. Because these are Mopar parts, you know they're authentic Jeep pieces. 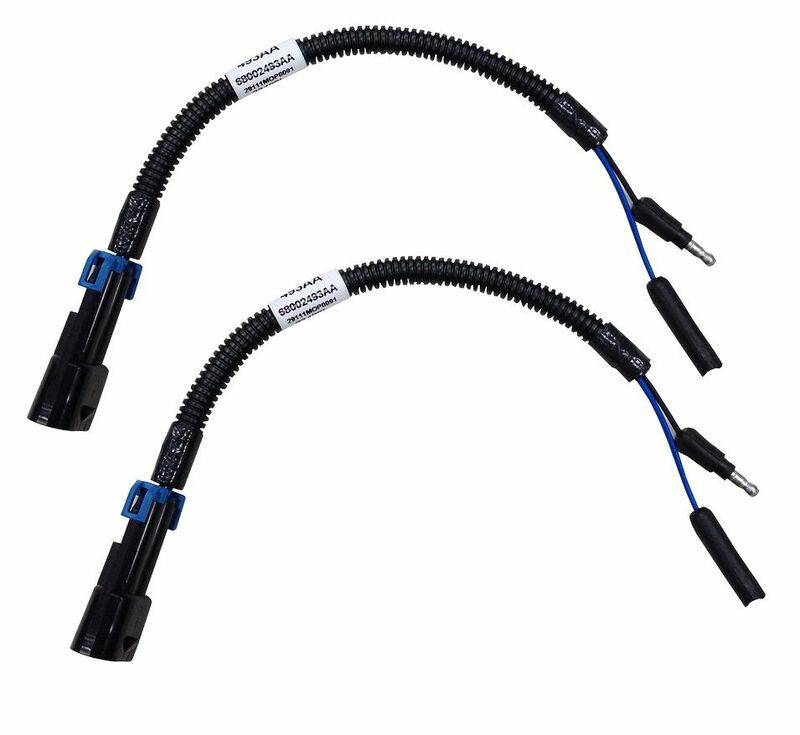 The tubular rear bumper is available in either a satin black finish or a chrome finish and is designed to allow use of the standard trailer hitch and tow hook. 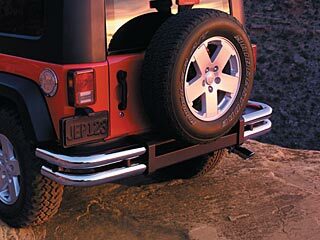 The tubular rear bumper matches the optional tubular side steps. Rear, Chrome or Satin Black. Please select type above.